Jen has spent her career working to improve socio-economic opportunities of vulnerable populations, both in the U.S. and overseas. 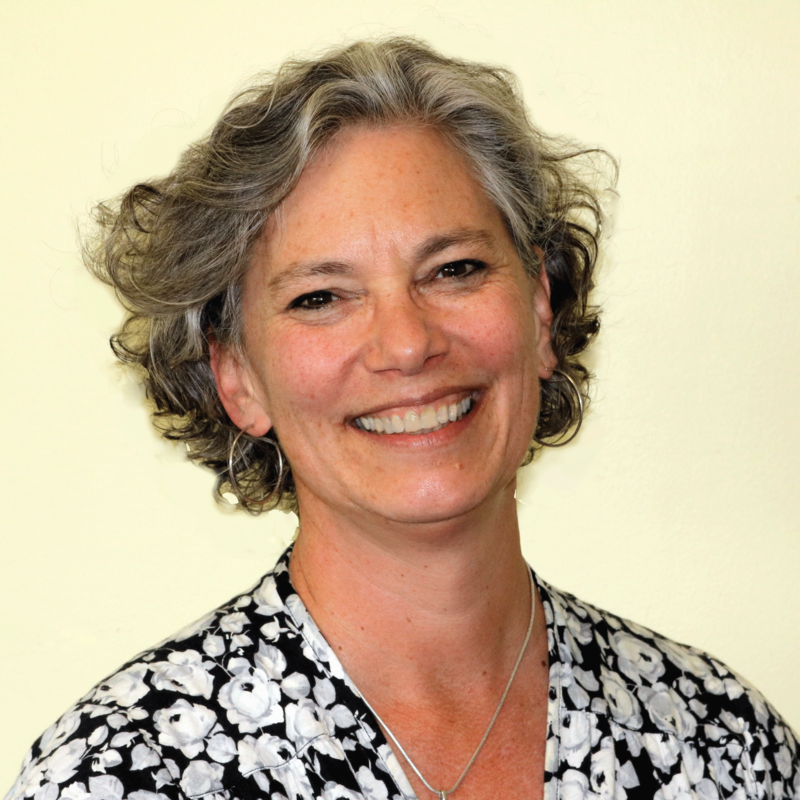 As Executive Director of Vermont Works for Women, she ensures VWW maximizes its ability to help women and girls gain the confidence and skills they need to enter the workforce and set a path for personal and career growth. Outside of the office she can be found hanging out with her family, volunteering, playing the piano, or immersing herself in the natural beauty around her home in Lincoln, VT.